Chloride-free, water soluble gel is ideal for EMG, EP, NCV and EEG testing. Non-allergenic and odor free. Additional shipping charges apply to orders of 12 or more tubes. Case quantity is 12. For NCV, EP and EEG testing, this acetone free skin prep is less abrasive than other brands and provides lower impedance. Available in 114ml/4oz tubes (3 per pack). When 3 or more of this item is ordered, you save $1.50 per pack. Discount will be applied at check out. 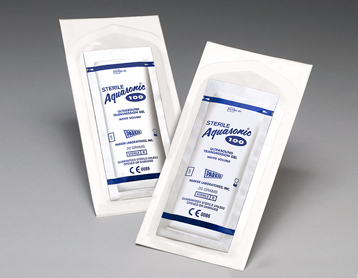 For EEG and EP conductivity, this paste is water-soluble and odor-free. For purchases of 3 or more of PN 202151-000, 202154-200, & 202155-200, a discount of $.75 per pack will be deducted in your shopping cart. On item 202156-200 a discount of $1.50 will be applied to purchases of 3 or more. 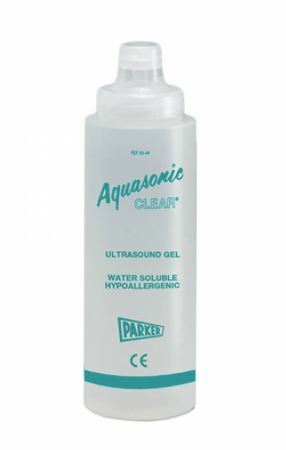 Sterile Aquasonic 100 Ultrasound Transmission Gel is a sterile, water-soluble and non-staining gel intended for sterile ultrasound procedures and where sterility is indicated. CLEAR ultrasound gel. Based on the same "can't be copied" formula of the World Standard, Aquasonic® 100 Ultrasound Transmission Gel has no fragrance or color. For diagnostic and therapeutic medical ultrasound procedures. *Sold individually with a price break for a case of 12.